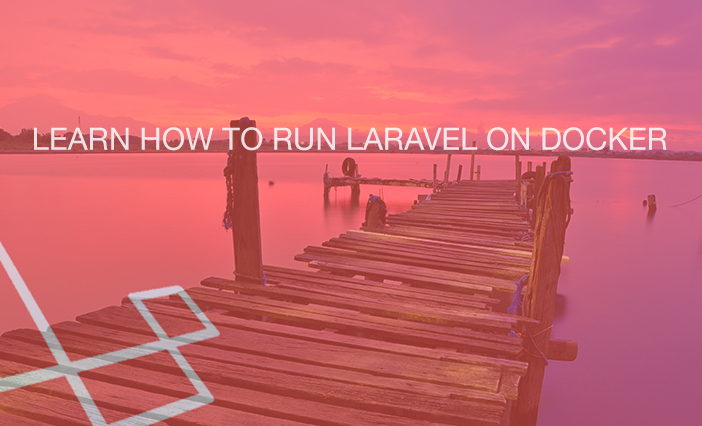 Mahmoudz has a nice video tutorial on how to run Laravel on Docker (using LaraDock v2.2). 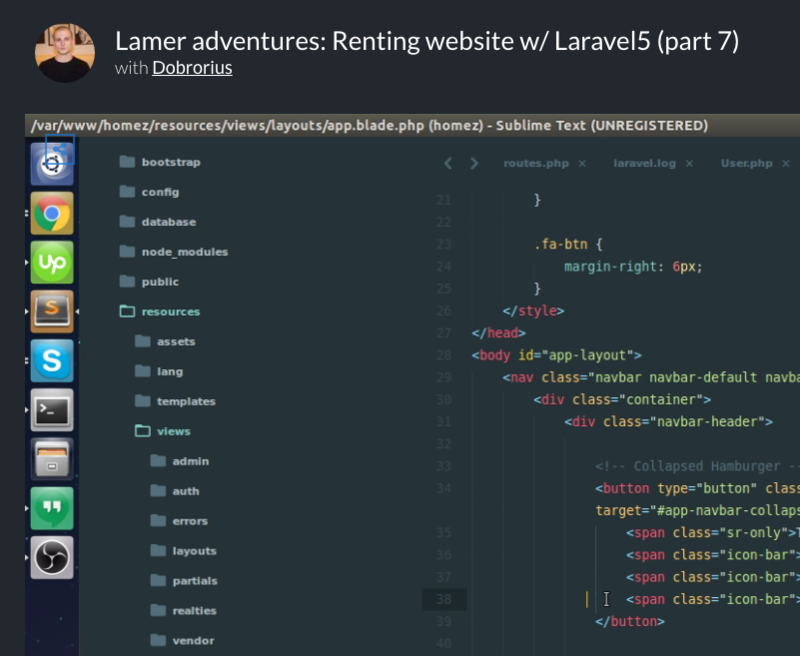 Watch Dobrorius codes a renting website with Laravel 5. 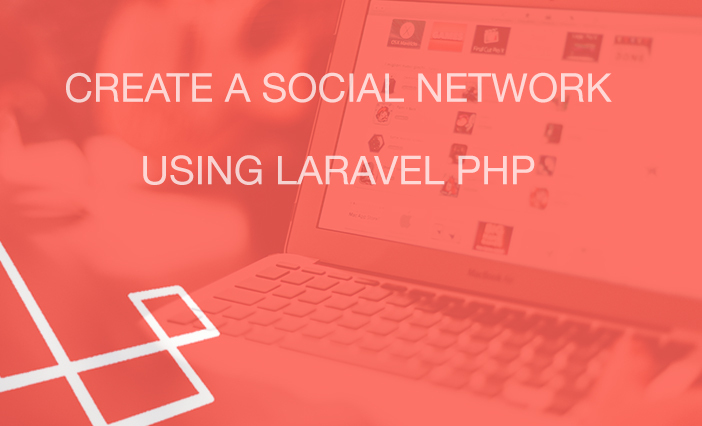 Mindspace has a very nice video tutorial series about how to build a social network using Laravel 5.2. 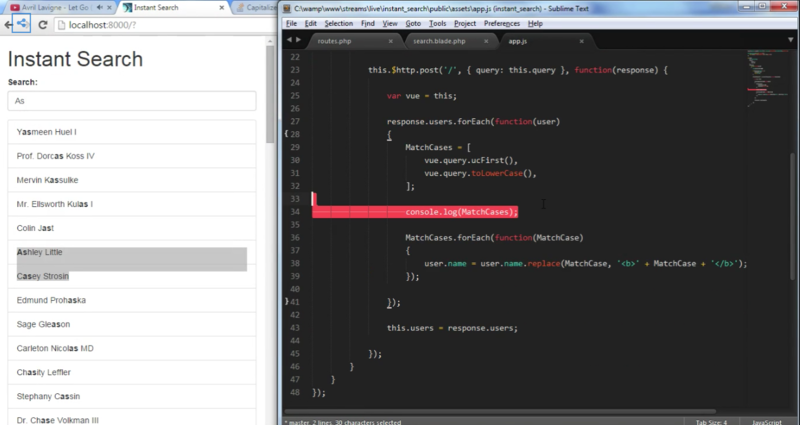 Codecourse has a good tutorial about Custom Pagination Presenters with Laravel 5.2. 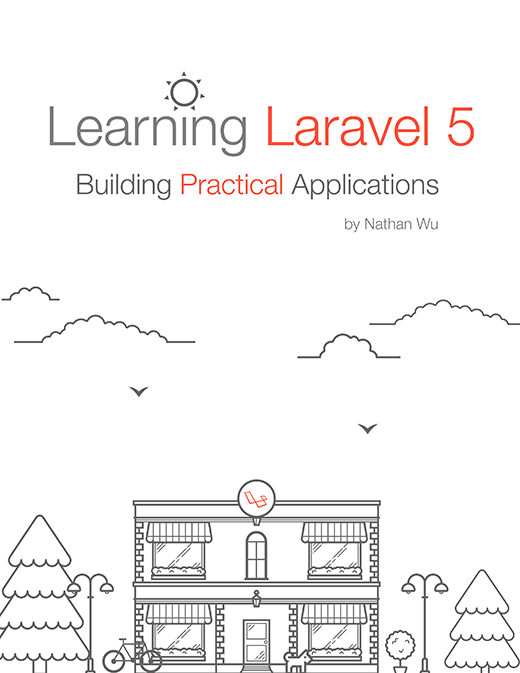 You might need to change the way your Laravel pagination links are displayed. Well, here's how.